Provide access to information and resources anytime and anywhere. 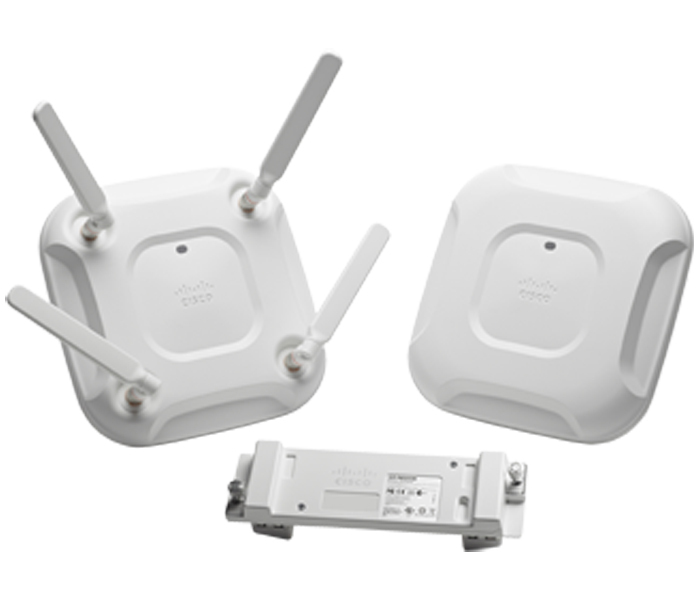 Cisco wireless networks support business applications, including multimedia and collaboration applications. The networks provide high performance, advanced technology and extensive intelligence.